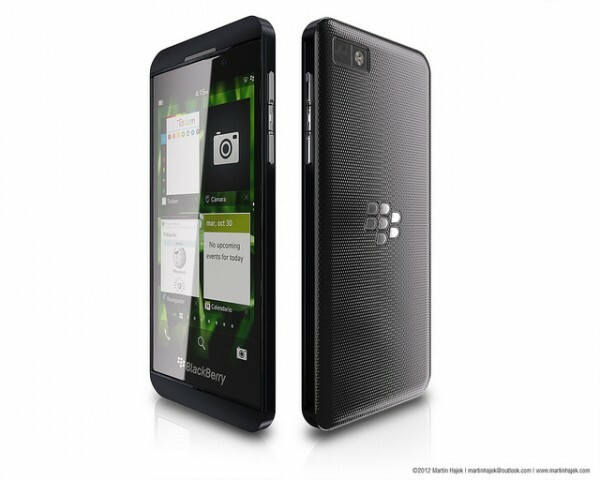 Carphone Warehouse Internal Database Leak Shows BlackBerry Z10 Priced At INR 40,000! 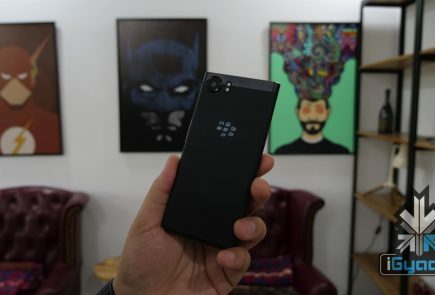 As we await for the arrival of the rumoured BlackBerry Z10 at the end of January, not much has been shared about pricing. However according to a new leak, it will be £30 less than an unlocked iPhone 5. 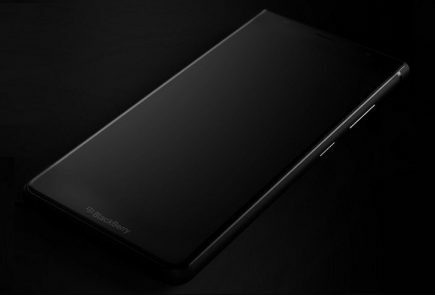 Engadget has received a photo, claiming to be a shot of Carphone Warehouse’s internal listings, showing a BlackBerry Z10 in white for the SIM-free price of £479.95 or roughly Rs 40,000. We know what RIM’s flagship BlackBerry Z10 smartphone will look like, what it’s capable of and when it’ll be launched. 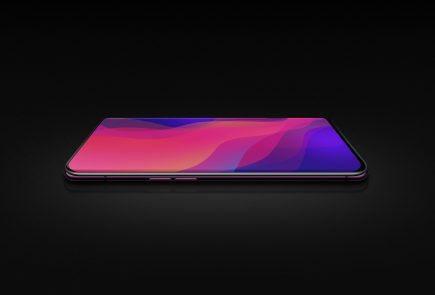 Now we’ve got the first indication of how much it will cost. 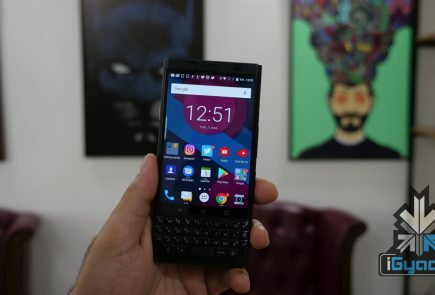 RIM is set to officially unveil its BlackBerry 10 operating system and the first two devices that will first carry it on 30 January in several countries around the globe. One has to wonder whether RIM will have anything left to surprise us with when its global launch events kick off on Wednesday. BlackBerry 10 and the BlackBerry Z10 have already been completely exposed by several leaks online. 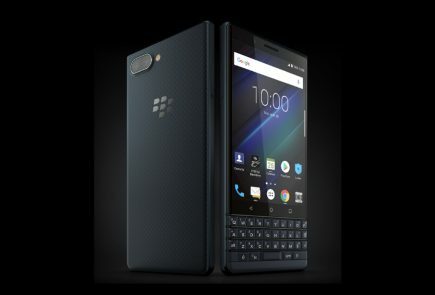 The touchscreen Z10 – with the BlackBerry X10 being the Qwerty keyboard-touting phone of the launch duo – has a 4.2-inch display. It’s not Full HD, being only 1280 x 768, but is powered by a dual-core 1.5GHz OMAP 4470 processor with 2GB of RAM. 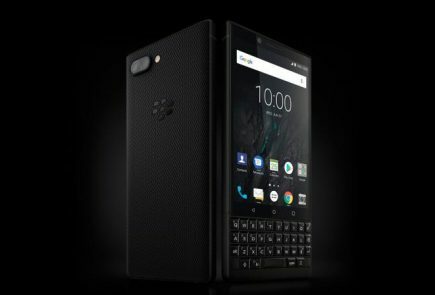 So BlackBerry fans should prepare their wallets as this one won’t come cheap.